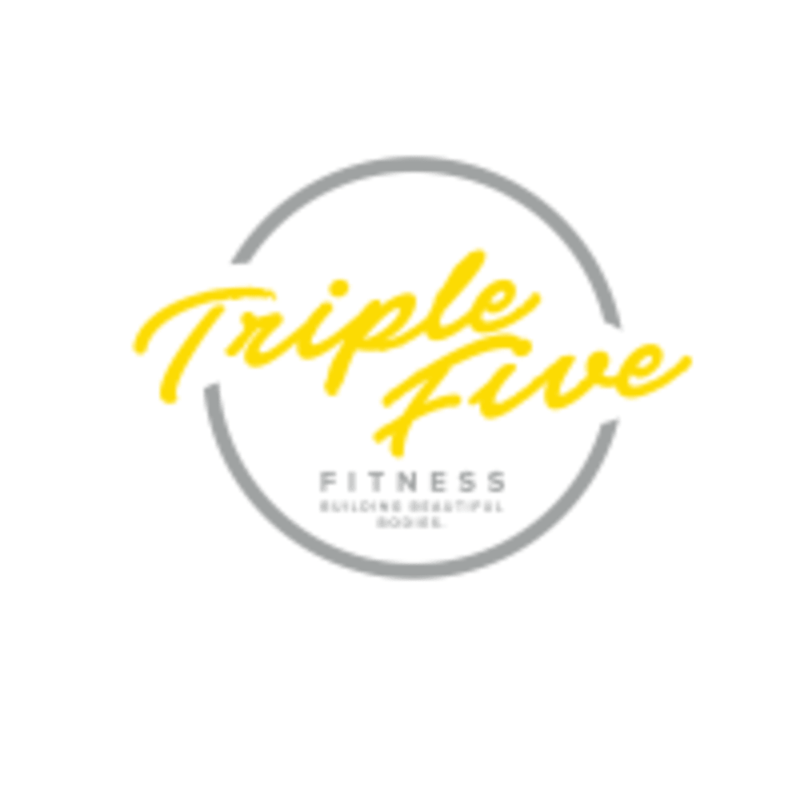 Start taking classes at Triple Five Fitness and other studios! Triple Five Fitness (Ladies Only) aims to motivate, educate and inspire women to achieve their goals whether they are to improve fitness, increase your energy levels or shed a few kilos. Whether you want to lift weights, join a group fitness class or do your own thing, Triple Five Fitness has something to suit you - whatever your age or experience. They offer everything you need to work out, get fit and enjoy yourself at the same time. Their aim is for all of our members to leave feeling happy, relaxed and energized. At Triple Five Fitness, they offer a friendly gym experience that is accessible to the local community. Triple Five Fitness is located at 555 Centre Road in Bentleigh, Victoria. great class and the welcoming gestures of the others in the class was so refreshing! Loved it even though I found it tough being the first class!! Great vibe in this gym and this class!